I, the participant, represent and warrant that I have no physical or mental infirmities, except as listed below; I am not under treatment for any physical or mental infirmity or chronic ailment or injury of any nature; I have never been treated for or diagnosed to have any of the following: cardiac or pulmonary conditions or diseases, diabetes, fainting spells or convulsions, nervous disorders, mental illness or depression, kidney problems or related diseases, high or low blood pressure, or any other disability which might in any way affect my ability to participate in skydiving, parachuting, flying, or other related activities. WARNING! >> SKYDIVING, PARACHUTING, FLYING AND ALL RELATED ACTIVITIES ARE DANGEROUS AND THERE ARE RISKS INVOLVED WITH YOUR PARTICIPATION. I will not skydive under the influence of alcohol in any form. I will not ingest any illegal substances within the 48 hours prior to skydiving. I will not take any prescription or non-prescription medicine that may affect my judgment or my ability to perform. I agree not to skydive under the influence of alcohol or any other drugs. 6. REPRESENTATIONS AND WARRANTIES. I represent and warrant that (a) I have no physical infirmity, except those listed below, am not under treatment for any other physical infirmity or chronic ailment or injury of any nature, and have never been treated for any of the following: cardiac or pulmonary conditions or disease, diabetes, fainting spells or convulsions, nervous disorder, kidney or related diseases, high or low blood pressure, (b) I am not under any medication of any kind at the present time, and (c) If I am prescribed corrective lenses, I agree to wear them during my intentional parachute jump. 9. LIFT RATES / EQUIPMENT RENTAL / PHOTO RIGHTS. I agree to pay the published rates as on the website and/or at manifest for each lift. I agree to pay the published rates as on the website and/or at manifest for any/all rental equipment I use. I agree to exercise due diligence for the operation and/or care of any/all equipment I rent or borrow from Skydive Windy City or its agents/designees, and that I may be held financially responsible for damage to and/or loss of rented or borrowed equipment. 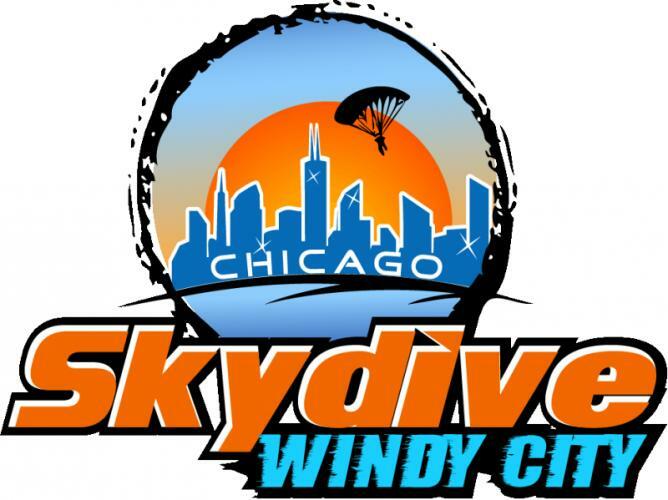 I agree to allow all photos and/or video taken while at Skydive Windy City to be used by any of Releasees. 12. MY PERFORMANCE. I agree to keep my USPA membership current at all times and to inform Skydive Windy City immediately if my membership is not current. I agree to maintain any and all skydiving parachute systems I may use (other than those rented or borrowed from Skydive Windy City) according to FAR part 105, and inform Skydive Windy City immediately if any system I use or plan to use is not maintained according to Federal Aviation Regulations. I agree to follow all applicable Federal Aviation Regulations, USPA BSRs, and dropzone rules at all times.